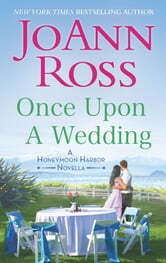 Return to Honeymoon Harbor with New York Times bestselling author JoAnn Ross’s charming new novella! Weddings are an occasion for joy, but Desiree Marchand is a bundle of nerves. She doesn’t have time for complications ahead of her friend’s wedding—especially not her ex-boyfriend. 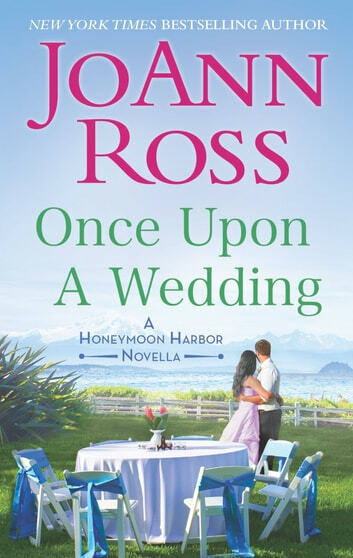 She doesn’t know what Bastien Broussard is doing in Honeymoon Harbor, but she wants nothing to do with him. Unfortunately, the wedding is down a singer—and whether Desiree likes it or not, rock star Bastien is the perfect man for the job. After years traveling the world, the only place Bastien wants to be is by Desiree’s side. He’s ready to fight for her, even if he has to serenade himself past her defenses—but can he finally prove to her that their love is worth the risk?